The backbone of my livestock recordkeeping system is writing everything down. Since I can't take my notebooks outdoors with me I type notes on my phone when I'm outside, then write them down in my weekly planner when I get back indoors. Later on I transfer those notes to my livestock notebooks. 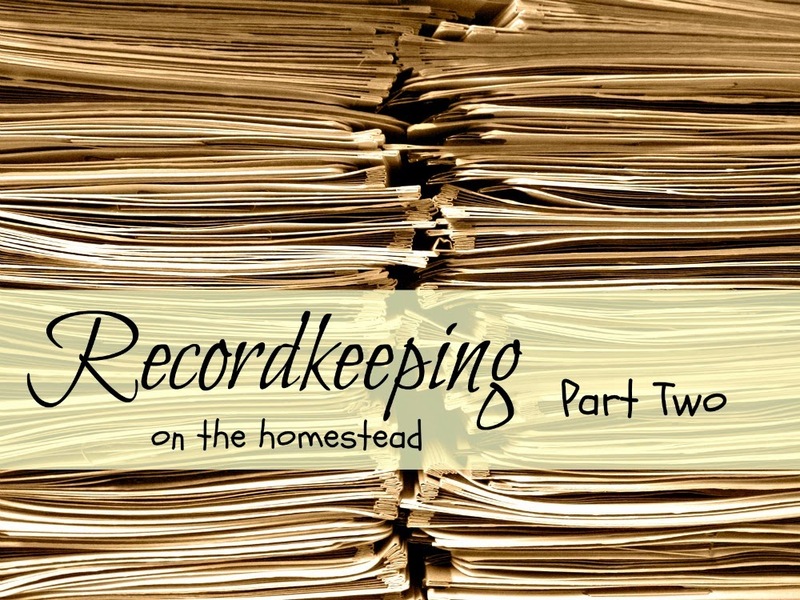 You can read Part One - all about recordkeeping for GOATS here. Last year I used this spiral-bound planner; this year I'm trying a slightly larger ring-bound planner with 5.5"x8.5" paper. Both use "week on two pages" - half of the week is on the left page and the other half is on the right page, so that I can see the entire week when the planner is open. I write my notes on the weekly pages, with reminders and follow-ups written on the monthly calendar pages, which is also where I write my personal appointments, upcoming birthdays and so on. 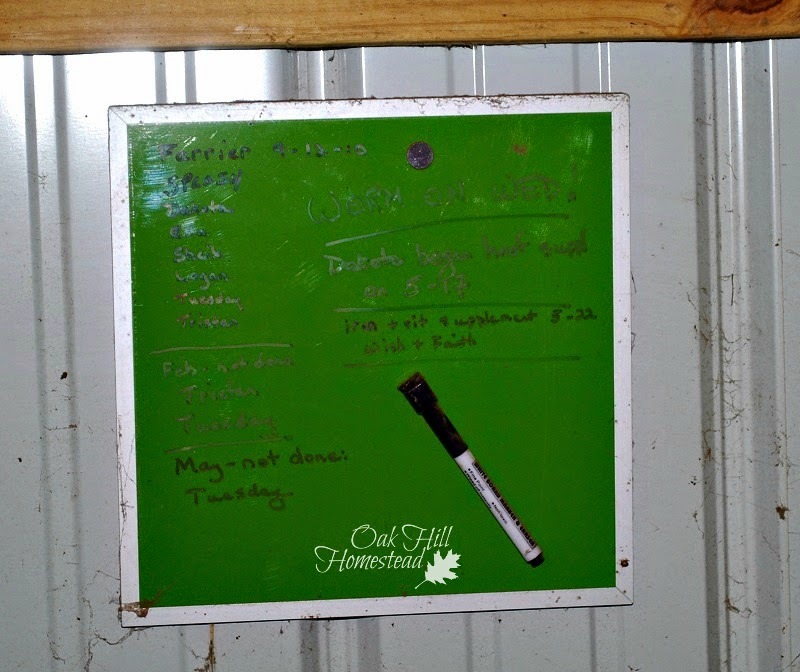 Back when we had a barn, I had a dry erase board on the wall in my feed stall. 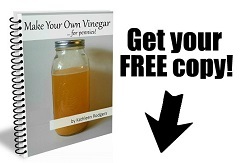 On it I wrote when I needed to follow-up on certain things such as a second vaccination or a follow-up worming. 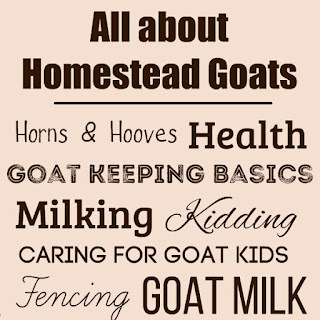 I'd write the dose amount for supplements according to a goat's or a horse's weight, and the date of the farrier's next visit. Because it was magnetic it stuck to the metal wall of the pole barn and was very handy. Now that I'm barn-less I write those follow-up dates in my weekly planner so I won't forget them: when Rosie needs her next puppy shot, the horses' next worming, and when the farrier is due. I also write down things I might need to refer to later such as where we bought hay, how much it cost and the farmer's phone number, when I sold a goat kid, and when I gave the horses a new protein tub. There is also a reminder to get the dogs' rabies shots in March. When I have time, I transfer these notes from my planner into my livestock notebooks. You might say that the notebooks are the "final resting place" for information. 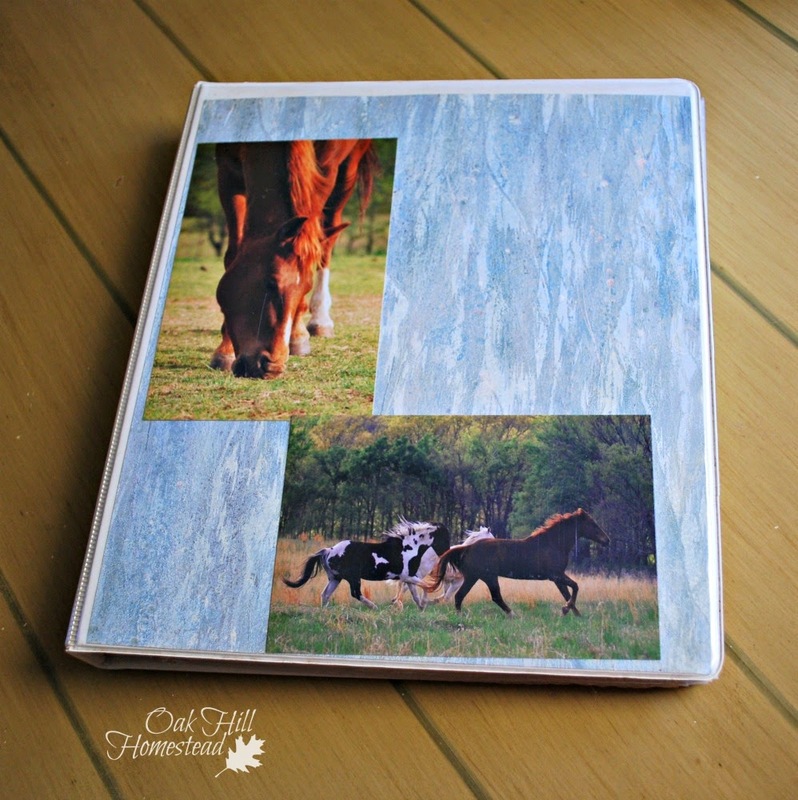 I have a notebook for my horses, just like the one I have for my goats. 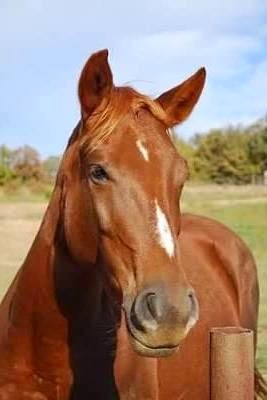 It holds their Coggins test results for equine infectious anemia and the registration papers for the animals that are registered. These papers are kept in page protectors, with the registration papers in front and the Coggins test on the back side of the page protector. I can grab this packet easily to take with me on a trail ride or to a show, etc. 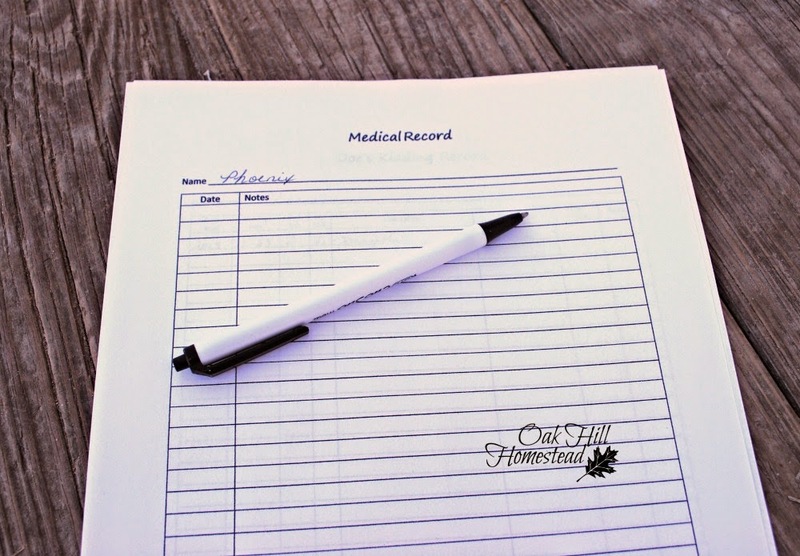 I use the same health record form that I use for the goats to keep track of the horses' shots, worming, dental work, and any injuries or problems. I don't put farrier visits on this form; if I wrote down the six-or-so visits per year by the farrier the page would fill up very quickly. I could have a separate page for farrier visits only, but I just keep track of them in my planner. In the back of the horse notebook are sections for the cats and dogs, where I keep receipts for veterinary visits, identification photos, the papers showing that they've been spayed or neutered and proof of rabies shots. The health record form works well for the dogs and cats too. The chickens have a record book of their own, although I'm not very good at staying current with that one. Hatchery receipts, feed ingredient labels, and monthly egg counts are things I've kept track of in the past. When we order chicks this spring I'll start keeping records again. 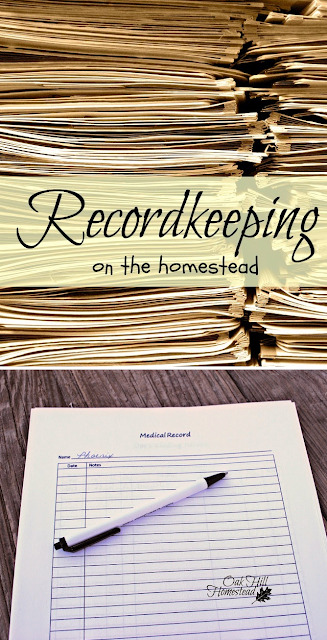 Do you keep records on your garden and/or livestock? What methods do you use? I raise rabbits and keep a lot of records about them: pedigrees, growth weights, show results with judging comments, breeding records, and health. When we had chickens, I only kept up with how many eggs were laid. 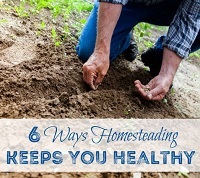 For the garden, I keep up a harvest counter which has pounds of veggies and meat we harvest. This year, since we want to try to grow as much produce as possible, I want to do a better job keeping up with which varieties of seeds do best, when & how much was planted, and so on. April, you are a very good record keeper! 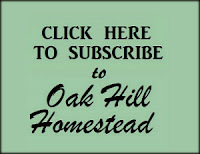 I like your plan to keep track of which vegetable varieties produce best this year, and your total yield. I hope you have a great year. I do keep records, Kathi, but not as detailed as yours. 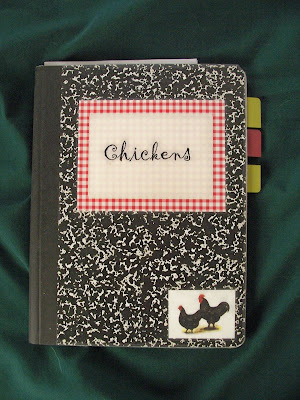 I have a 3 ring binder with dividers for dogs, cats and chickens. The goats are in there too, but each doe or buck has their own section. I have notebook paper in each section and list all pertinent information there chronologically. Thank you for showing us your record keeping system. It's always good to learn from others perspectives. Fern, that sounds simple and very efficient. I enjoy seeing and hearing how other people do things. I use a daily planner a big one 8 1/2 x 11. It has 2 pages per month then a page per day. I use this for all note keeping. 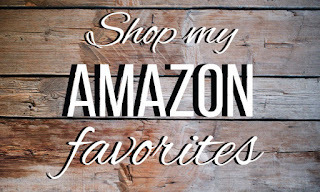 Purchases , livestock, weather , tasks to do,. Some info gets transferred to specific animal notebooks. If I know I will need a certain page in the future I flag it with a post it note sticking out of the edge. The one I like best is Cambridge and I get it at WM usually around $12 I think. I have used this brand/style many years. I have it organized where certain types of info go in certain places. This year I am adding a livestock head count at the start if each month. In case they do drought payments again...it was a lot of work to figure out before. 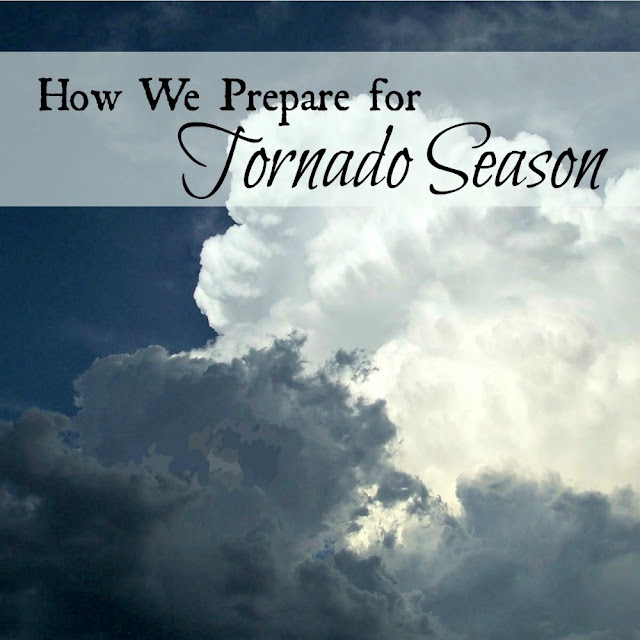 Coming over from the Homestead Blog Hop. This is something I could definitely do better at. I love the idea of a magnetic board for the barn walls! Mandi, the dry erase board was quite handy! I bought it at the back-to-school sales one year, probably was less than $5. It's so much easier to do things as we go, isn't it? Just wish I were better at doing it. 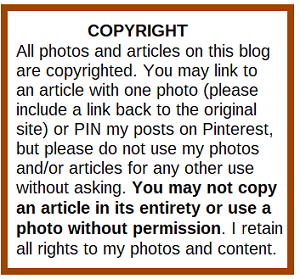 Love the idea of not only photographing the horse, but you in the photo too. Great idea..... and you will always have lots of felfies to share! 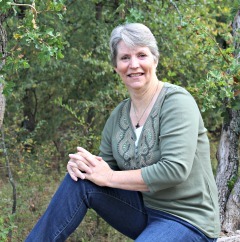 LOL Thanks for sharing at the (mis)Adventures Mondays Blog hop! I can't take credit for the idea of taking pictures of the animal AND you to prove ownership, but I sure think it's a good one! You keep great records, thanks for sharing your ideas at Good Morning Mondays. 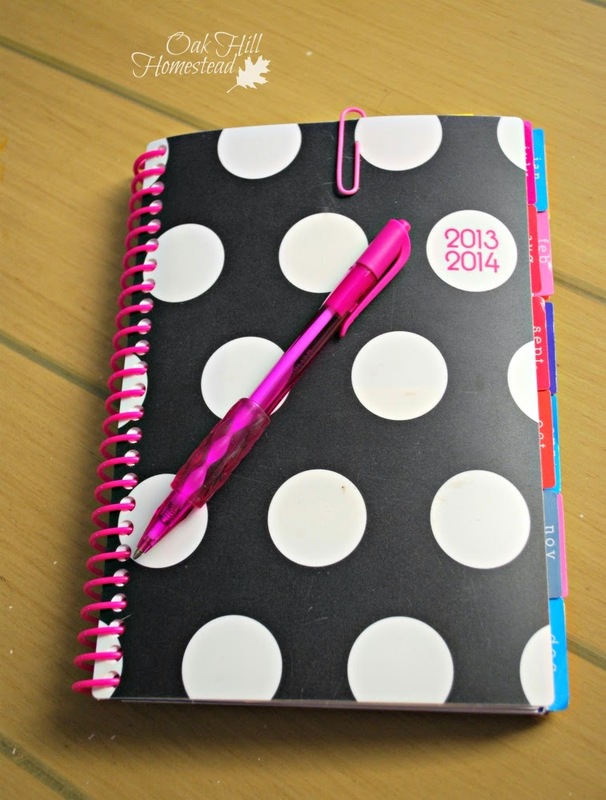 I keep a daily diary which records what we all do for the day, but I am thinking that we should get a bit more organised regarding recording other things. Love your posts they are such a blessing.